Time Recaptured can provide you with more than just your photography needs. Check out prints, digital downloads, and designs that are created to make your life easier and inspired. We all love beautiful design and strive for personal, unique branding for the big events in life. 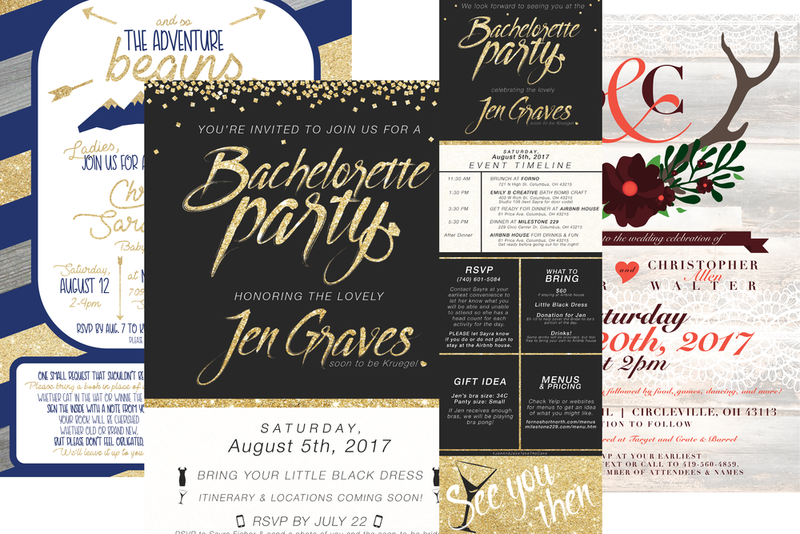 From baby shower invitations to wedding branding, you’ll be 100% covered with everything you need for the big day including invitations, inserts, guest sign-in art, signs, game print-outs, itineraries, thank you cards, and other artwork you desire. Beautify your living space with stunning, fun, and inspiring pieces that are sure to impress. Contact me today for any specific inquiries regarding artwork you desire. It's the little things that often make a huge difference in the business world. Employers, customers, and professionals take notice of good design. Stand out from the crowd with designs that speak volumes. Let me help you with logos, portfolios, brochures, business cards, magazines and catalogues, and so much more!